Twitter Marketing Services | Best Twitter Management Company! Reach over 330 million users on Twitter. With over 330 million active users and over 6,000 tweets sent every second, Twitter is a highly profitable marketing platform. Twitter is all about following the latest updates from people, brands and journalists, and joining in the conversation. Our Twitter management service will help you strike up conversations with influencers who will promote your products and audiences interested in what you have to offer. 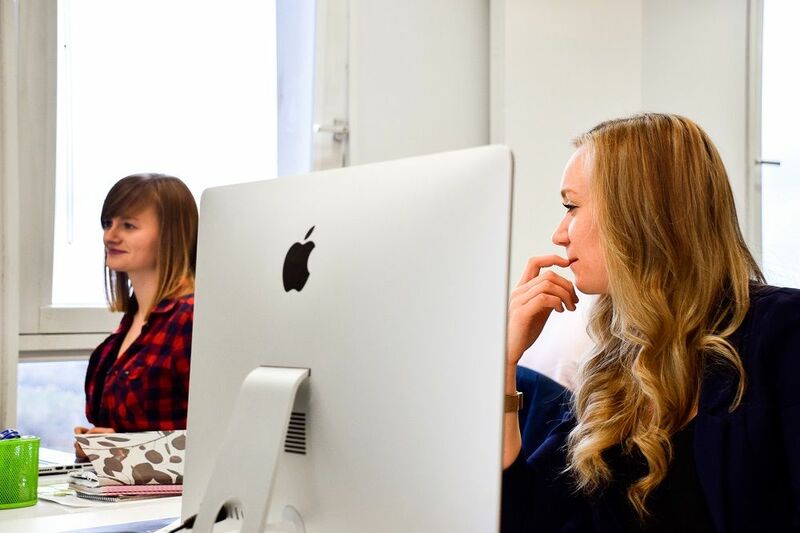 With over a decade of experience and knowledge in social media, our team will help enhance your account for a strong ROI. Partner with a premiere Twitter marketing agency. Twitter is unlike Facebook, Instagram and Pinterest. As a professional social media platform focused on news and industry updates. Everything moves so quickly, so it’s essential to partner with the best Twitter marketing agency in the business. We believe in providing real-time data to our clients, so they can see where their money is going. That way, we can measure success and strive to improve results with every campaign. Our Twitter management services position you at the forefront of the community by joining Twitter groups, following others and getting to know your audience through polls and highly targeted Twitter advertising. Scheduled Twitter posts for optimum audience engagement. Honest, professional feedback on your Twitter marketing. Research into the best content marketing for your business. Monthly reporting on all aspects of your Twitter marketing. 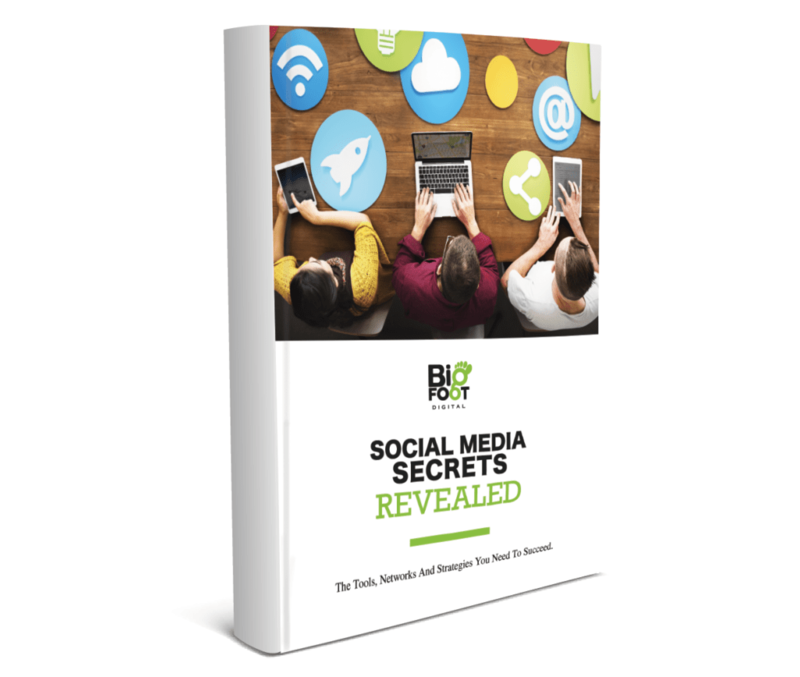 Free social media guide – download here! Want recommendations from the professionals? Advice that you can trust to bring you multiple clicks and conversions? Hit the button to download your free Ultimate Guide to Social Media Marketing with strategies used by our professional team. Our Twitter marketing agency have combined our creative wisdom to bring you strategies proven to grow your audience base on social media. 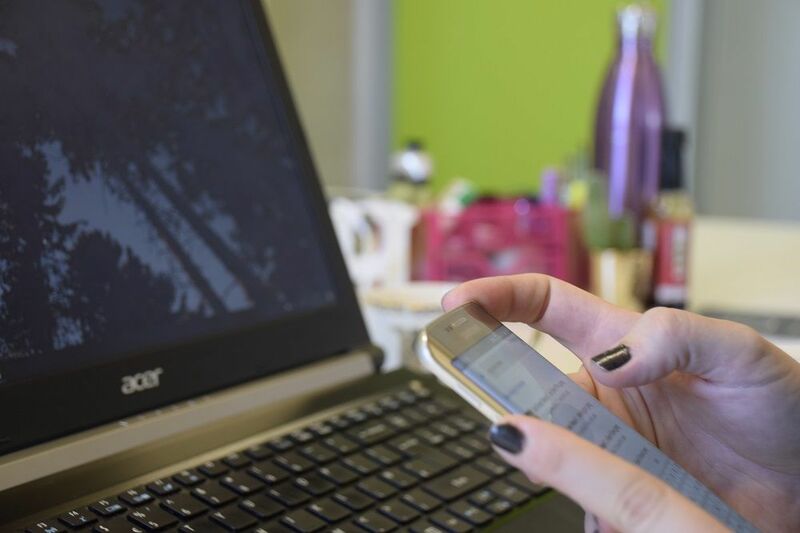 If you need support to make more advanced changes to your account, our Twitter management service can help. Your Twitter profile is a chance to show people what you’re all about, what you do and how you can help them. Our Twitter marketing services include full profile optimisation to entice followers and grow your audience base. And, since Google now shows Twitter profiles in their search results, we’ll optimise your profile for SEO with targeted keywords. To ensure your page continues to meet all your targets and bring in a steady stream of revenue, follower growth is essential. In order to promote follower growth, we’ll target your audience with posts that speak to their interests, likes and desires. Part of the process involves clever competitions, set up to encourage others to follow, like and share your content. We manage your follower growth daily to ensure you continue to see a strong ROI. Promoting great content is what Twitter is all about. We offer content marketing services that encourage people to click your content. Our content team dive head first into a Twitter marketing strategy for your business to determine what hashtags and content topics will drive the most engagement. Then, we schedule your posts at peak times, to ensure your audience don’t miss a thing. Our Twitter management service is priced based on the time it takes to plan, build and manage campaigns that meet your goals. We’ll send you a free quote that details the work we recommend with the attributed monthly costs. Twitter advertising (clicks and impressions) is charged separately and is payable in addition to our fees.